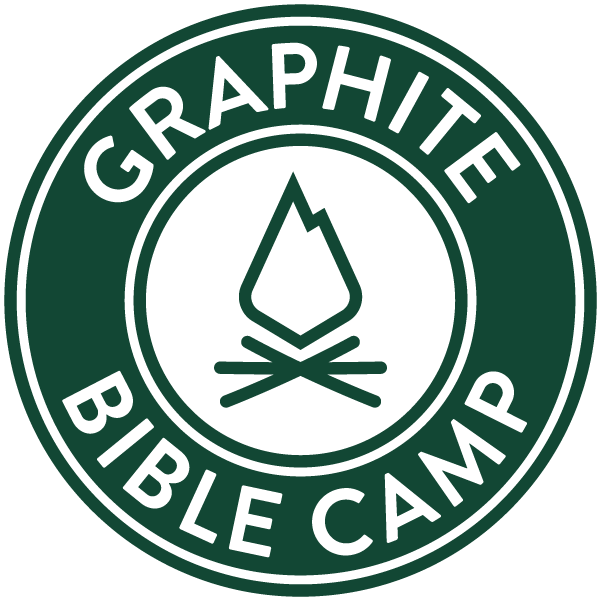 Our goal is to provide a camping experience for boys and girls, in a wholesome and safe environment of fun and fellowship, and to tell of God's love and good news for them. 6 weeks of Day Camp for local area at no charge to campers. 3 weeks of Overnight Camps, registrations begin in January.